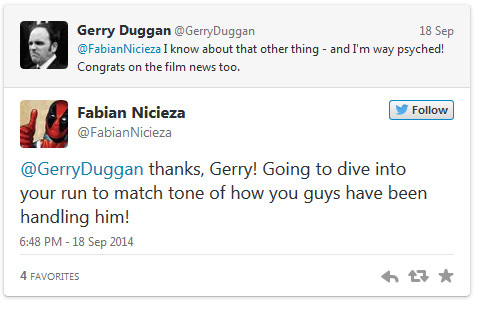 Is Deadpool’s Creator Going at it Again? According to one of his tweets it seems that way! Well its been an eventful 2 weeks but thanks to my Ole Pal Wade I am back in business. Some of you know I put my Deadpool Figure Collection on eBay to try to sell for personal reasons and thankfully it didn’t sell. Was it an over reaction on my part, maybe. Did I need the money? Yeah and still kind of do. The first time I sold all of my Deadpool stuff was really hard, and ever since I have been able to piece back together some of the stuff I had lost it has given me pretty good amount of joy. 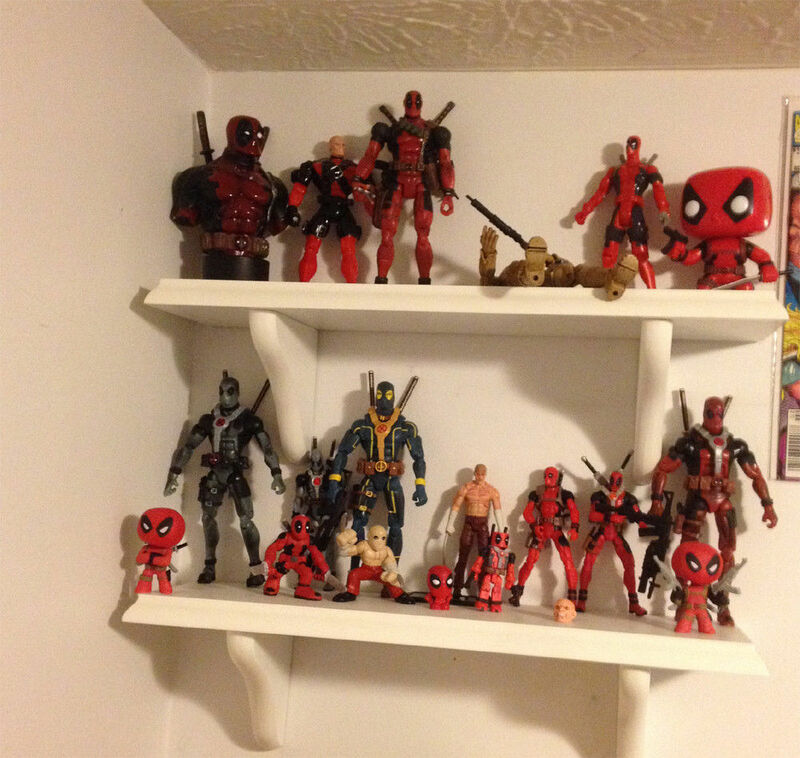 So I am not too sad to see my Wade Army sitting up there on the shelf still looking back at me and reminding me of my relationship with such an awesome character. Now is that everything that I use to have? No, there are a few pieces that I will never be able to get back. That’s ok, I don’t really have the time or money to get them. I was able to get back the Agent-X custom that I had commissioned and that was a big win for me. So this is what content looks like. I need to add the Mash Em up there but after that I will probably be done for a while. Deadpool v. X-Force #4 came out this week and it was the perfect conclusion to another Great Deadpool Mini Series. 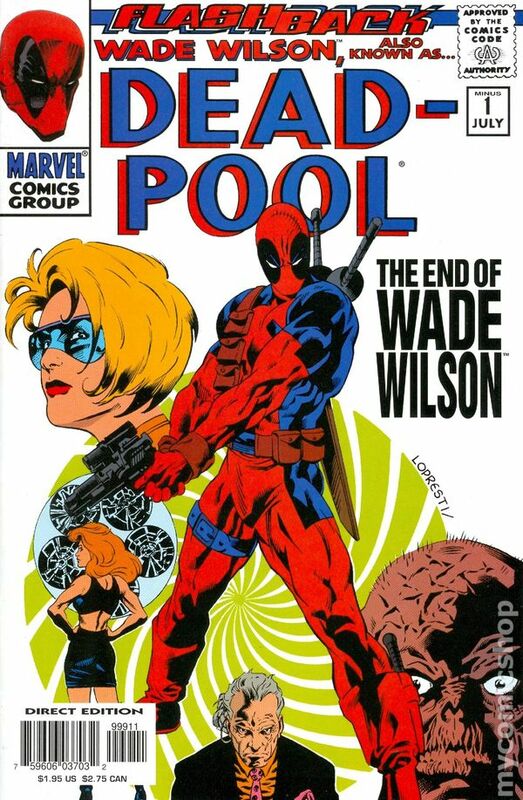 The way the current ongoing is unfolding I would not mind seeing Deadpool’s time run out so to speak. I think that he would flourish in the Mini Series game and cancel his ongoing. Marvel could still have Gerry Duggan write a mini series here and there, but Now that he is on Hulk maybe we could get a good writer back in there again. For instance: Cullen Bunn or Charles Soule could do a couple, Duggan and Duane Swierczynski could have a turn, and other writers as well.